With the recent boom in Ecommerce in India, both e-retailers and store retailers are banking upon consumer engagement strategies to differentiate themselves and stand out from the crowd. 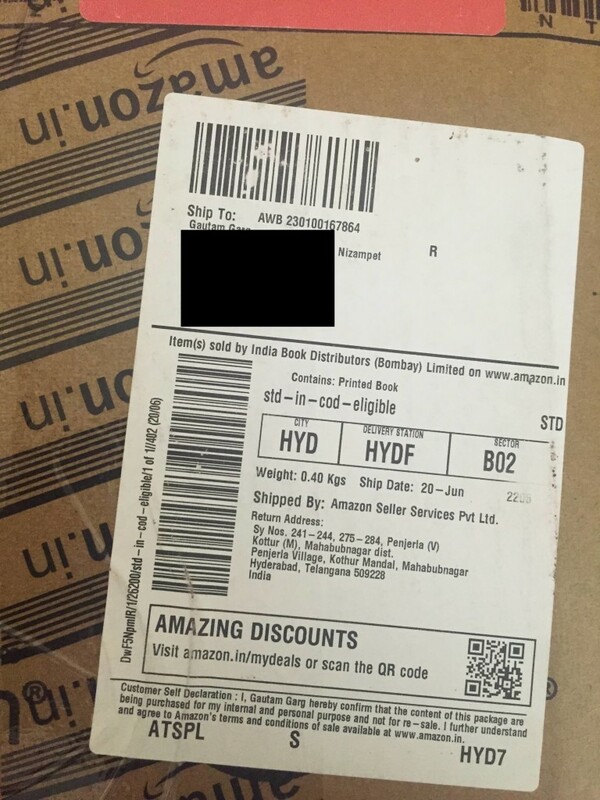 Engaging online shoppers is easy (and sometimes spammy) but what are fashion brands and retailers in India doing offline? They are using QR Codes to make it easy for their target audience to engage with their content. 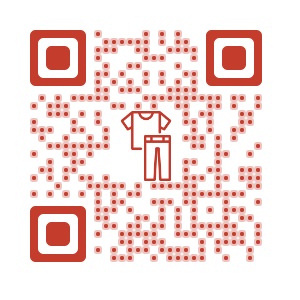 What are fashion retailers doing with QR Codes in India? India is using QR Codes for many use cases. And fashion retail is one such use case. Ecommerce giant, Amazon, is using its delivery packaging to give its customer an option to view latest deals on Amazon. This is a good way to retain customers and get recurring sales. 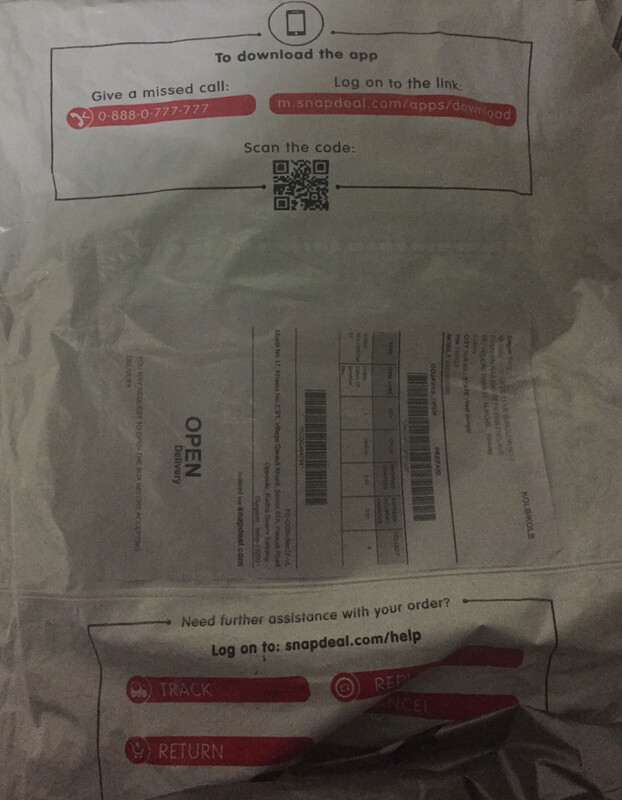 Snapdeal has also followed Amazon and is using QR Codes on its delivery packaging to get its customers to download the Snapdeal app. This is in line with the strategy of online retailers to move towards an App-only model. 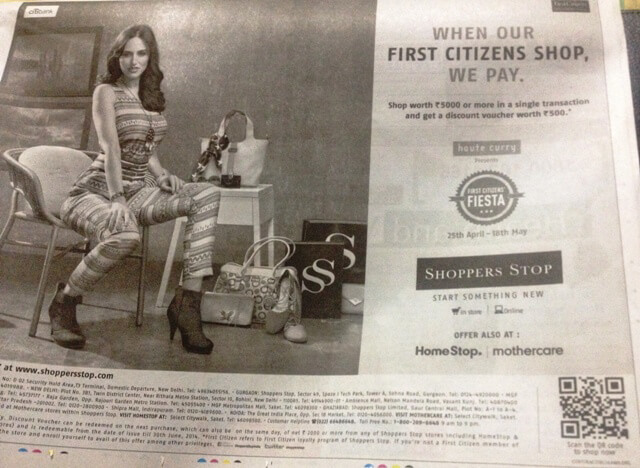 Prominent brick-and-mortar fashion retailer, Shopper’s Stop, used QR Codes in it’s newspaper advertisement to drive traffic to its online store. This move was in line with Shopper’s Stop strategy to increase its online presence due to stiff competition from e-retailers such as Myntra and Jabong. 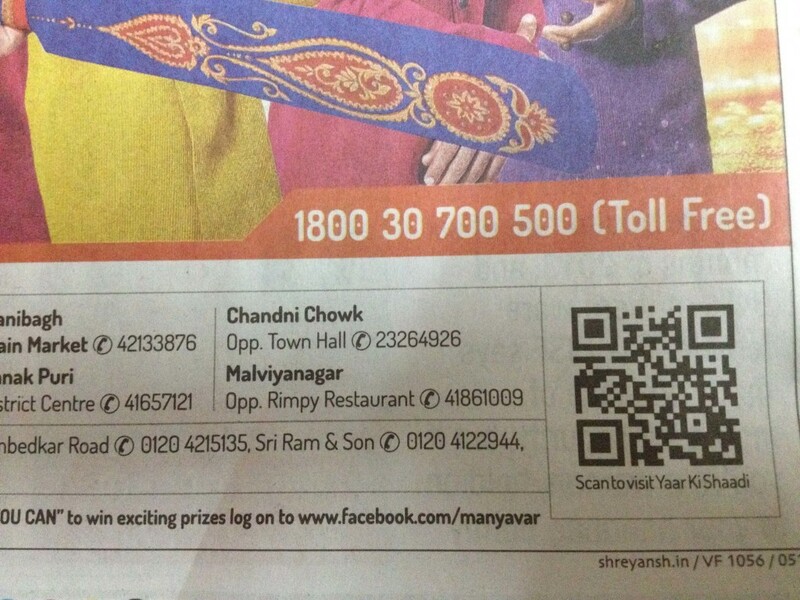 Wedding fashion retailer, Manyavar, also used a QR Code in its newspaper advertisement to drive traffic to its online store. Manyavar has done well to create a mobile-optimized online store that makes it easy for consumers to browse Manyavar’s products. 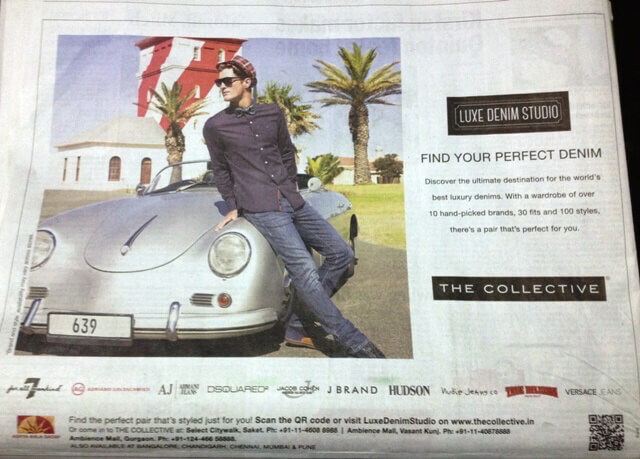 Fashion retailer, The Collective, ran a newspaper ad campaign for it’s Luxe Denim Studio collection and added a QR Code that allowed consumers to view the collection on their smartphone. 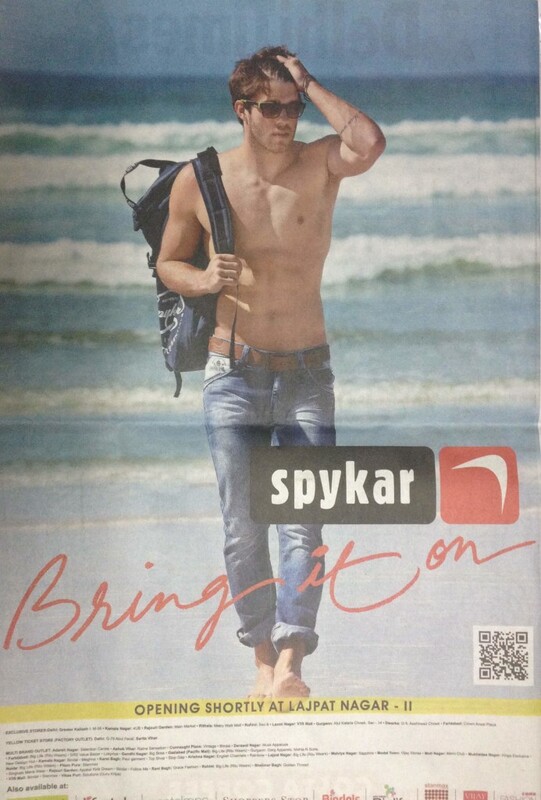 Fashion retailer Spykar added a QR Code to it’s newspaper ad to get it’s target audience to like Spykar Fan Page on Facebook. 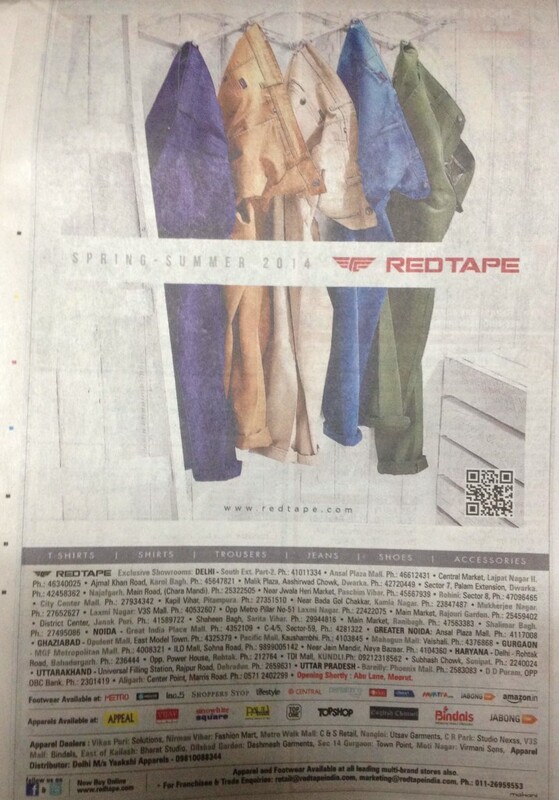 Redtape also added a QR Code to its newspaper ad to drive traffic to it’s website although the website was not optimized for mobile. There are many strategies to engage consumers online but QR Code remains the single most effective way to get your print media audience to view your online content or store. Get started today.